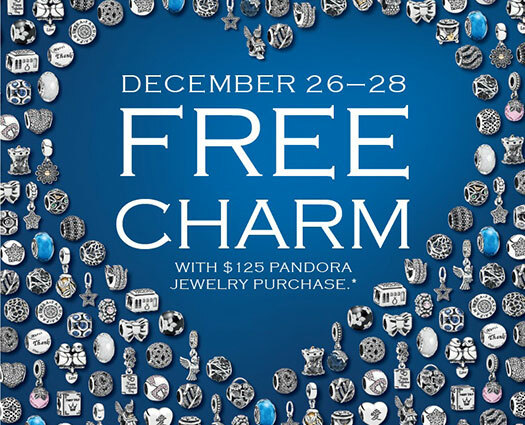 Receive a free charm with the purchase of $125 in Pandora! *Choose from a list of select charms. No substitutions. 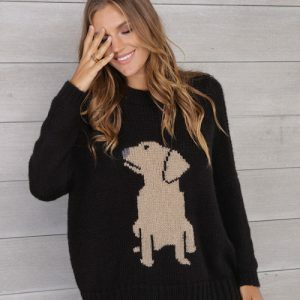 Offer not valid with returns of prior purchases. Vera Bradley Zebra Flock Crossbody Bag Offer! Extra Gym Motivation from Vera Bradley!